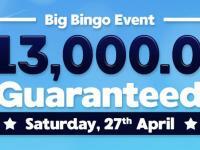 Mecca Bingo massive £20k to give away! To celebrate the first Friday of the month, Mecca will be handing out loads of fantastic prizes all evening! From 5pm to midnight on Friday 2nd October, you can win from a massive £20,000 prize pot in any of the brilliant bingo games in the Lucky 7, 75 Ball room. 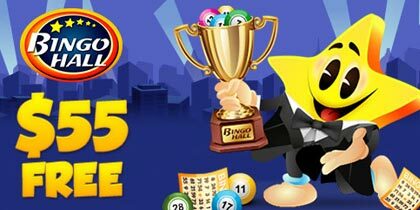 Never played 75 Ball Bingo before? 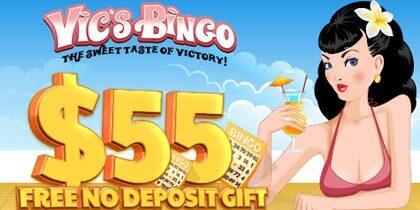 75 Ball bingo games come with 5 prize lines instead of the standard 3 you’ll find in 90 Ball games. This gives you an even better chance of claiming a prize, so make sure you don’t miss out! Enjoy massive wins with Mecca this month! 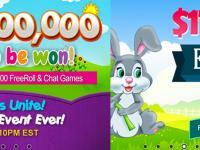 They’ve got a huge £20k prize pot to give away and just one hour for you to win it! 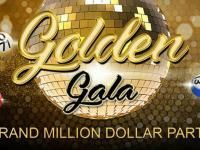 You can bag £10,000 across 10 bingo games in our Gold Rush room between 10pm and 11pm on Saturday 3rd October. That’s £1,000 to be won per game! The other half of this great cash prize can be claimed from the brilliant £10k Bingo Linx, held at 10.30pm, also in the Gold Rush room. 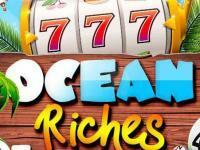 This game features an amazing £8,000 jackpot with £2,000 in X to Go! 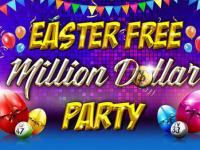 See how much you can win in the £20k Hour! The underwater world awaits – with a chest full of treasure! Each £10 you spend on the game will get you one entry to the draw, and each £10 you spend after that will get you another. We’ll be drawing the winners on 6th October so hold your breath and dive for as many entries as you can before then! On top of your daily gift for spending £1 on bingo, Mecca is giving away 10 x £1,000 cash prizes! All you need to do is play 14 of the 21 days from 1st to 21st October to be entered into the prize draw. If you win, you’ll see the cash in your account on Monday 2nd November.